As someone who has a recurring nightmare about eating ice cream with my hair down in the back of a friends convertible circa senior year of high school (Two words: Sticky mess), I was excited to hear about the new Mercedes E350 and E550 convertibles. 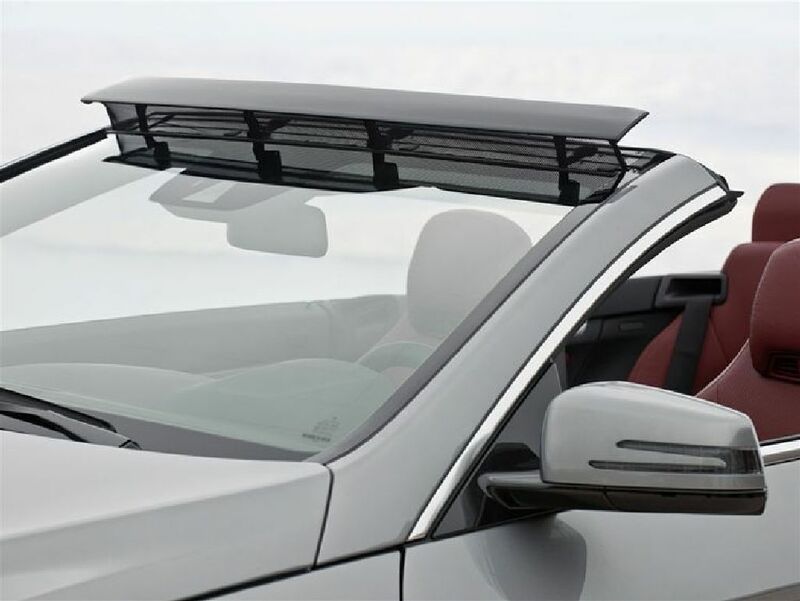 Both versions of the sleek cabriolet have a wind deflector called Aircap, which is said to reduce the dangers of riding with the top and your hair down. Thanks to the folks over at CoolHunting for the enlightening review.